Buying anything you like is no longer a new age lifestyle. In fact, the days when you could spend money in whatever way you like, without thinking about necessary purchase plan, are long gone. If you want to make the right purchase decisions, then you must make some sensible arrangements. 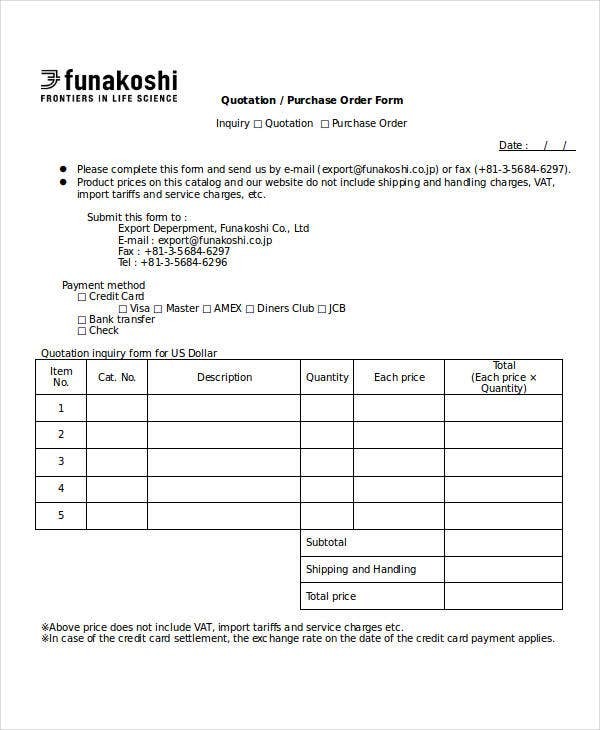 To do that, you need to use the purchase order templates. You don’t even have to create these from off the top of your head. You just have to download any of the following sample files. If you have a hard time creating sample templates from scratch, then this one will help you by making things easy for you. 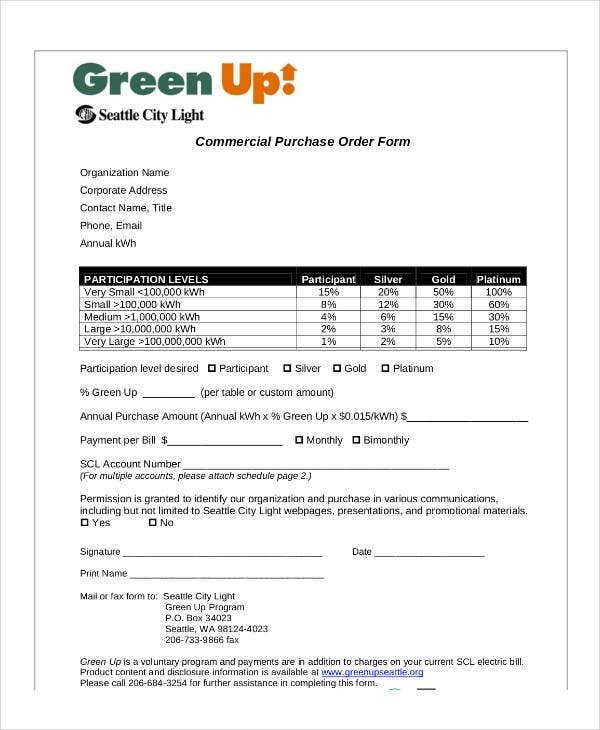 All you have to do is to download it and use to make the necessary purchase arrangements. Before you can buy an item, make sure you are comfortable with the purchase decision that you are about to make. 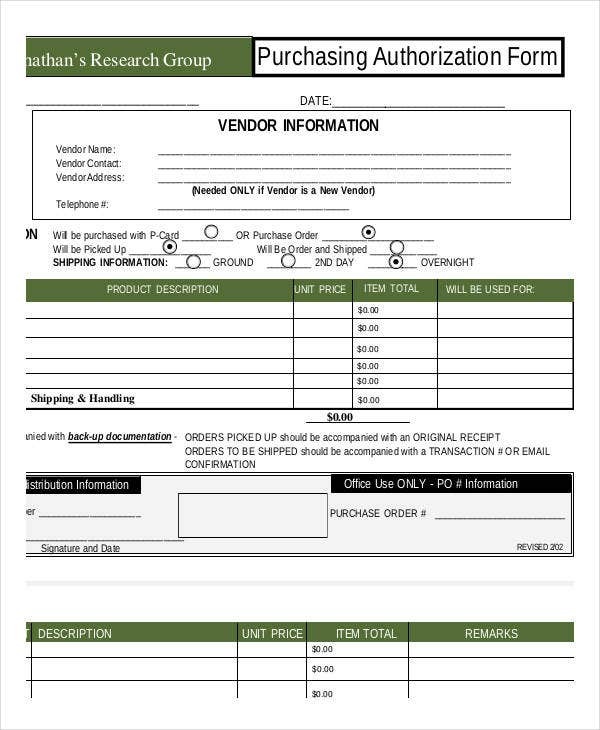 The best way to do that is to download and use this sample purchase template. 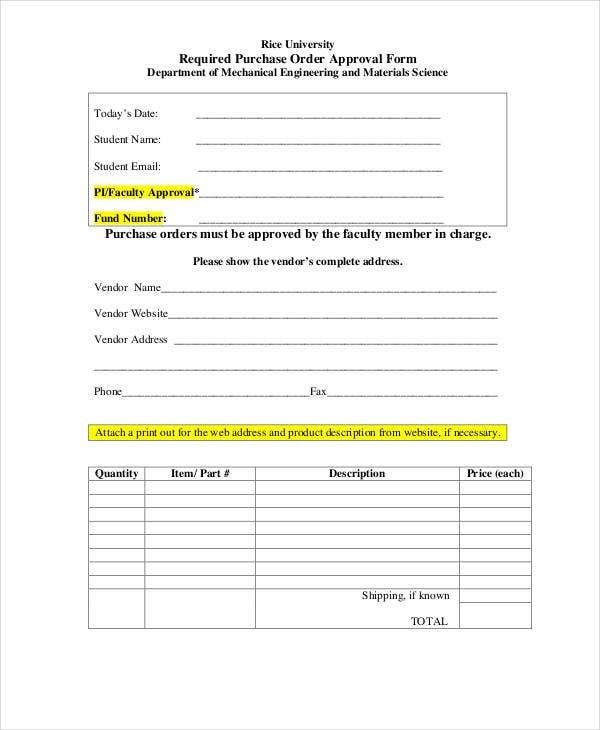 Did you know that it is now easy to make purchase authorization? 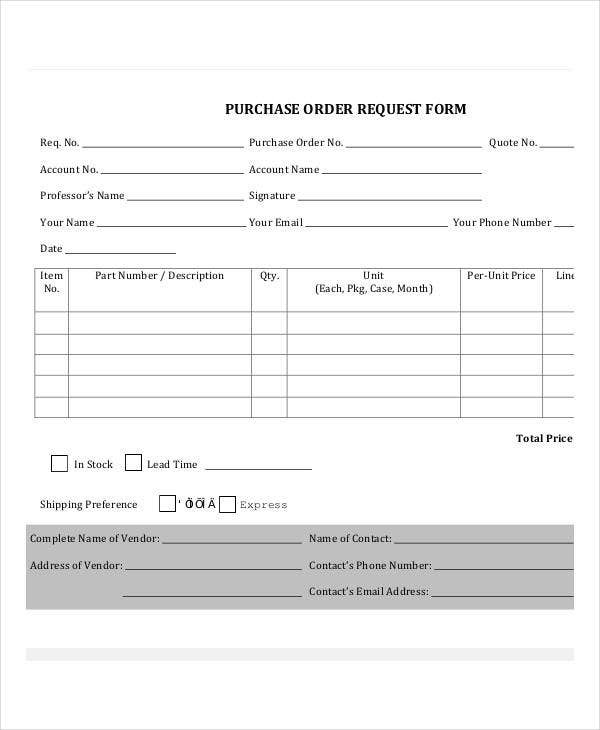 The only thing you need to do is download the sample form above and use it to make the necessary purchase decisions in writing. 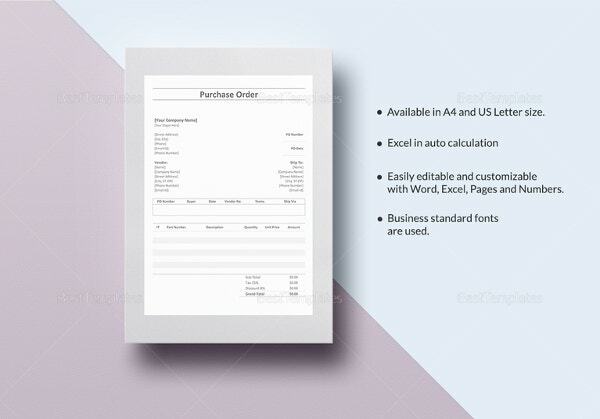 > Why you should use the Downloadable Purchase Order Forms? 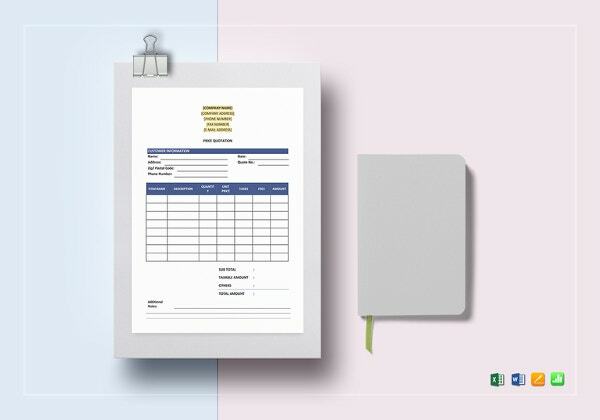 The templates are free to download. So, if you have been looking for the best sample templates that you can download for free, then this is the list for you. What’s even more, these files are available for quick download. That means you can download them with just a single click of a button. The files are easily editable. It does not matter what file format you are using. You can always edit these files on the go. 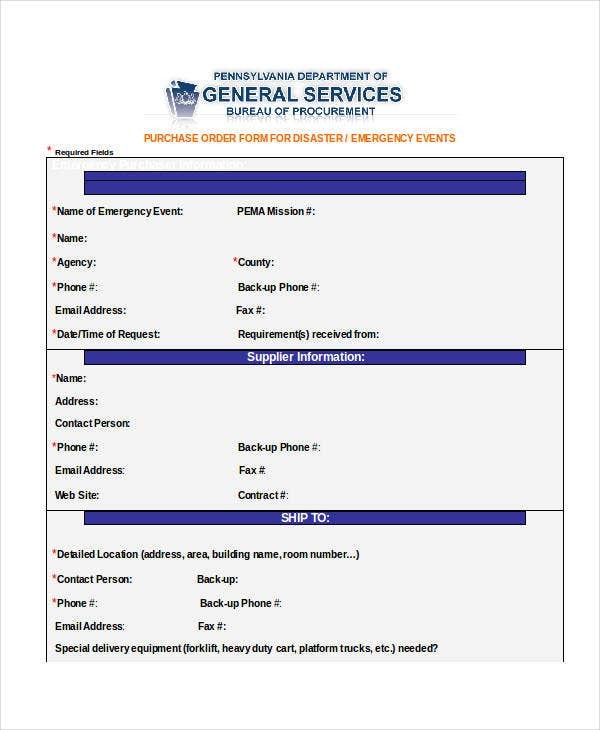 It is important to remember that these files are easy to fill out. You just have to follow the lead provided and you are good to go. This one is perfect for those who would like to buy T-shirts. 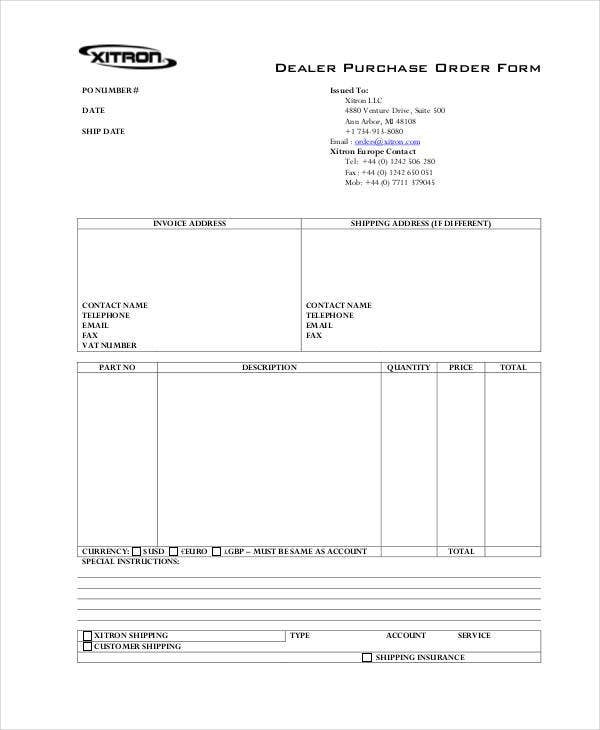 Download this template and use it to fill out your purchase order details. Then, send your request to the right seller from whom you prefer to buy the T-Shirts. 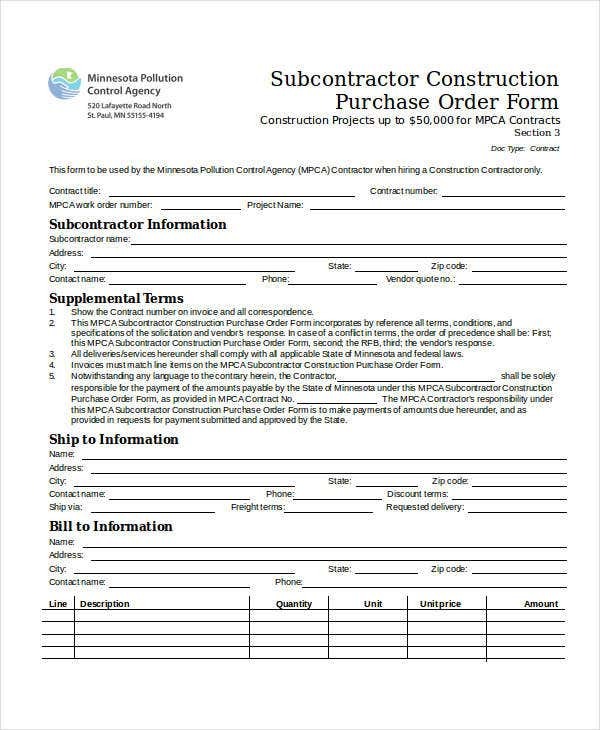 A subcontractor may have to make some purchase decision on your behalf. And that means you need to give them the permission to do so. 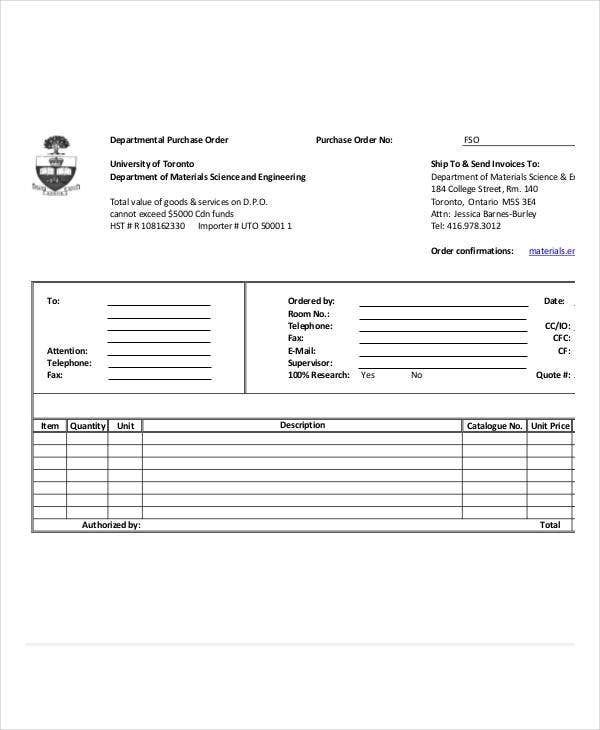 Here is the sample template they can use. > Who should use these Sample Files? If you are a person who likes planning before buying, these sample files are the best one for you. 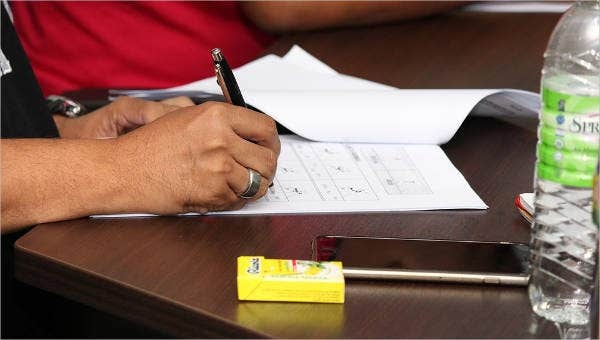 It is important to remember that these files are valuable for both businesspersons as well as individuals. 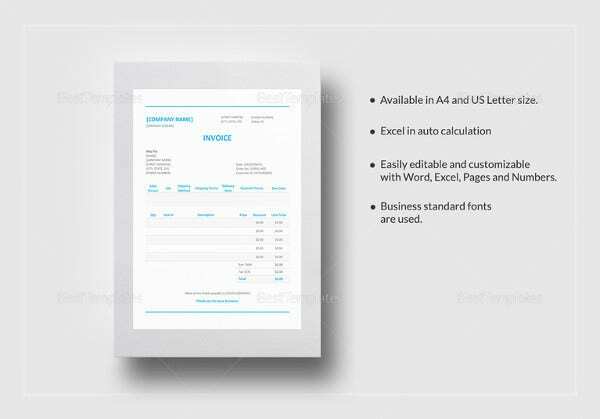 For businesspersons, these forms can help make the buying process easy and straightforward. 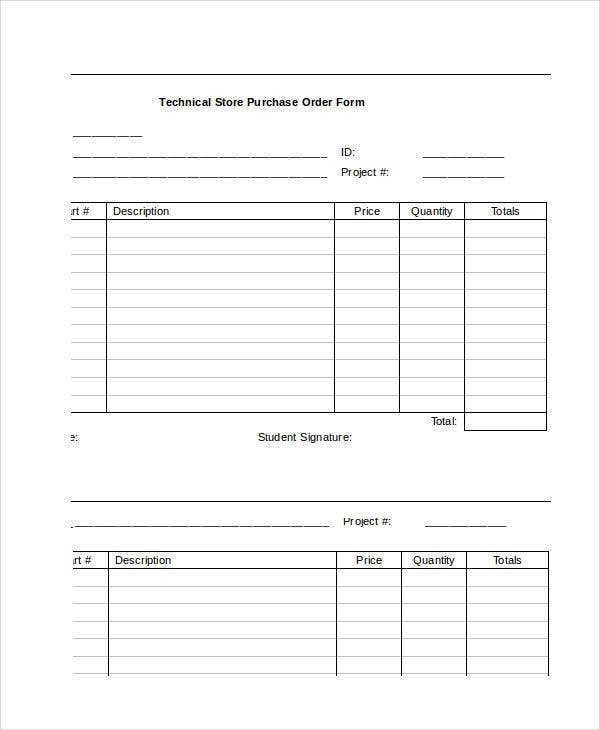 You down the file, fill out the details of the items that you would like to buy from a supplier and then submit the order for processing. 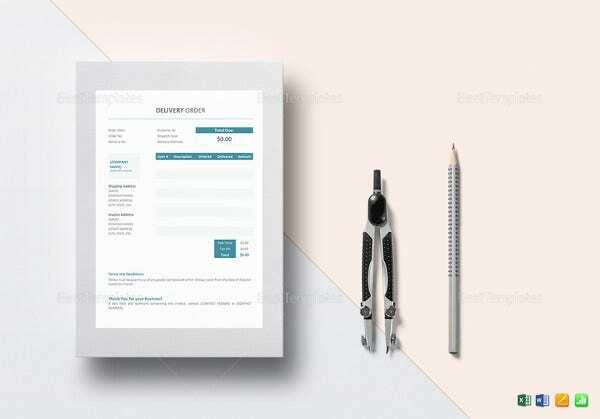 For a buyer, you download the file, fill out the items that you would like to buy, and then use the template to make the buying process easy. 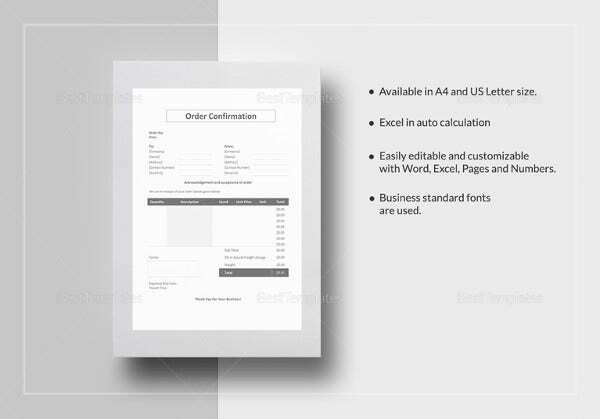 Creating these sample templates from scratch can be a painful task. A lot of people find the task quite overwhelming. The best thing to do, though, is to download a file that has already been built for you and then use it to make the proper purchase orders and buying decisions. Of course, these are free to download.